This property is 1 minute walk from the beach. 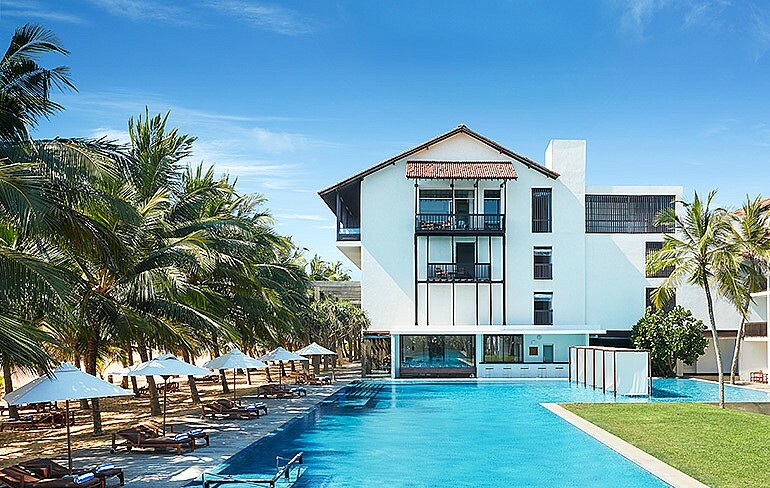 Sitting on the bronzed sand of Negombo Beach, Jetwing Blue Resort boasts 2 spectacular outdoor pools, a spa and 2 dining restaurants. 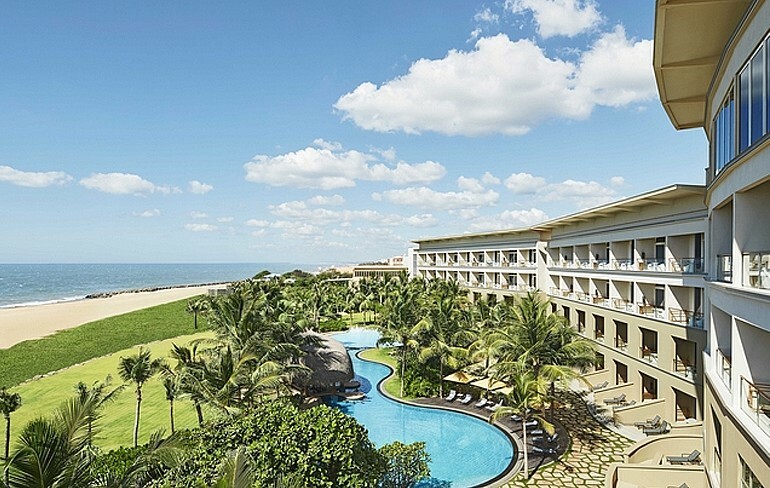 It provides rooms with breathtaking views of the ocean. This property is 2 minutes walk from the beach. 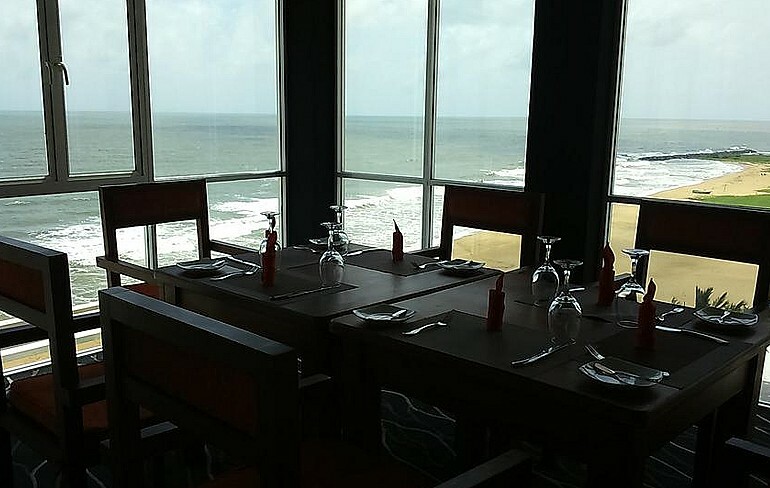 Located in Negombo, and this hotel has an outdoor pool and views of the sea, and guests can enjoy a drink at the bar.